When it comes to the time that matters, it’s the time to pull together and take the challenge head on. It was not the case for me. For me, I was a lump of coal that got smashed into powder when it came to pressure. During practice, I worked harder than anyone and had all the confidence in the world, and my coach used to say, “We will go to the playoffs.” while he assured me that my hard work would pay off. But when the game begin, the minute I put on my jersey, my heart races faster than my mind could keep up. The adrenaline rush sometimes helped me to be more energetic, but most of the time, I let the nerves get to my head. One mistake after another, I became more nervous and my confidence faded. Games like this continued for a while, and it became apparent that my nervousness was hurting the team. “I am going to punch you if you play nervous again today” my teammate said to me with the intention to help me get over my mental barrier. It was not helping. The crushing blow came when my coach gave me a note explaining why he’s going to take me off the starters’ list. I understood that it’s his job to make a decision. Till this day, I have nothing but gratefulness towards him. It took me some time to see the lesson from this failure. The reason that led me to this failure was actually the fear of failure itself. I was afraid to lose what I had, my role as a leader in the team. I was afraid to make a mistake during a game, letting down my coach and my teammates. The fear actually paralyzed my performance. And that was the moment that I forgot to enjoy the game itself. I didn’t know that he was trying to remind me of why I started playing basketball at the first place. The pure enjoyment of the process and focus less on the result. Now I take that lesson and apply it to whatever I do. For all the obstacles that I encounter, I remember why I chose to do it at the first place. When I encounter a bug in the software that’s harder to solve than usual, I remember why I am writing code at the first place. I remember that I chose to write code because I can solve problems that I want to solve with technology. 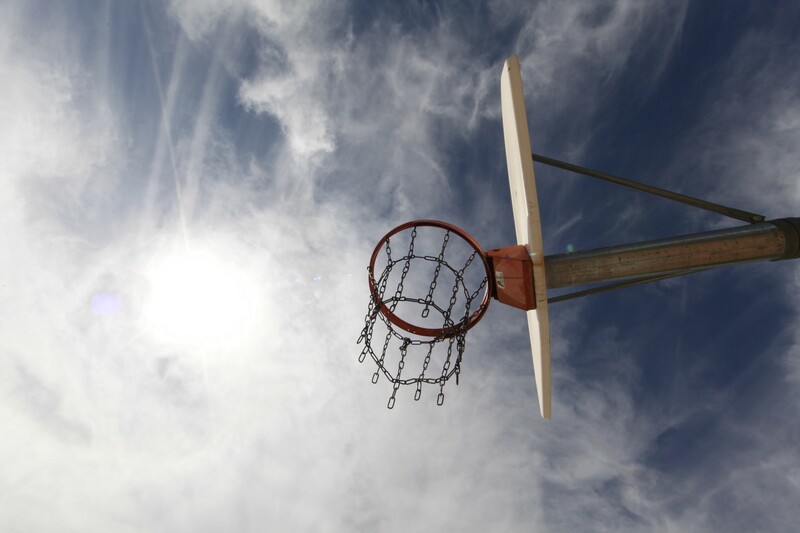 Obviously, writing code and playing basketball are completely different activities, but you can use the lesson learned from one failure and apply it to other areas of your life. We all have fear of some kind, but don’t let those fear get in the way for you to enjoy life and enjoy what you love to do. Thanks for reading. Please comment below and let me know if you had a similar experience.